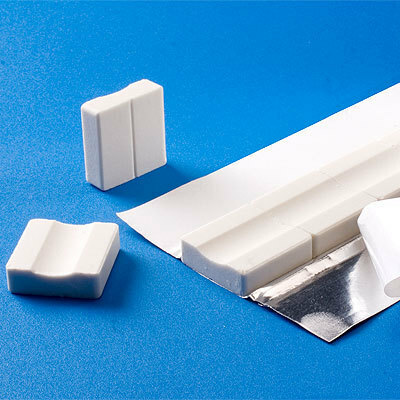 To meet the diverse requirements of clients, we swabs tapes India pvt. Ltd, manufacture, supply and export tapes, aluminum foils and adhesive foam films. Also, we are offering rubber, engineering and fabrication products to the clients.